Do you need professional web design services but cannot afford it? 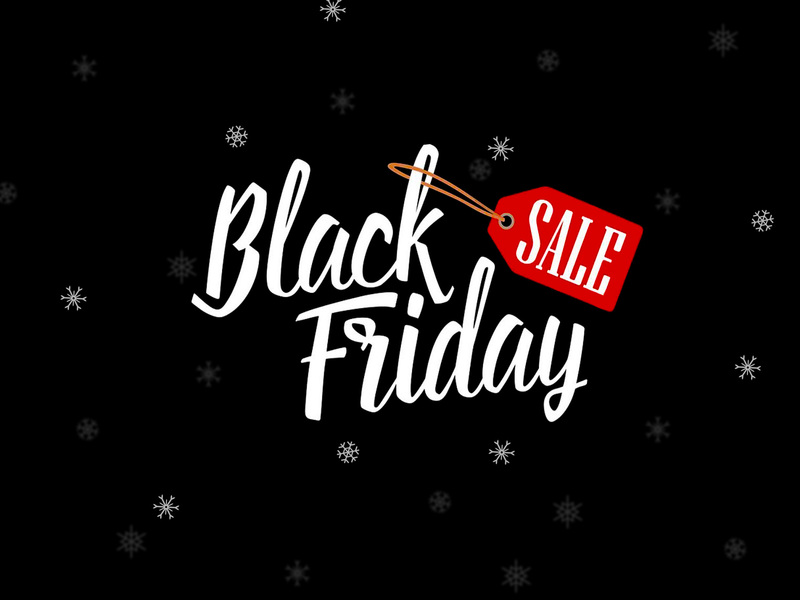 Well now you can with our black friday special sales! We are the first greek company that can give you up to 70% sales on professional web design services . To get the best of our offer please contact us through our email or contact form while using the coupon code: black in the title field of your email.